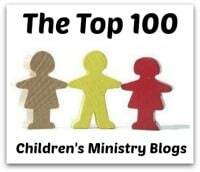 This past summer I was invited to review The Gospel Truth About Children’s Ministry, which is based on research conducted by AWANA in 2013 & 2014 to “take the pulse” of the children’s ministry community. 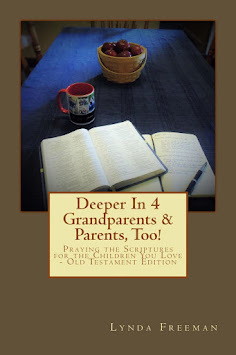 They wanted to, "fully understand the wants, needs, and expectations of children’s ministry decision makers." When I received Dispatch Box #3 and saw this book was one of the resources inside, I was very happy for the opportunity to highlight this excellent resource once again. Before I get to my review, I do want to say, whether or not you use AWANA clubs, the information in this book is important for everyone in Children's Ministry, everyone who cares about the Children's Ministry in their church, every parent and grandparent to see and understand. Asks people serving in Children's Ministry three very important questions: "So, why did you become involved in ministering to kids? ", "How's it going . 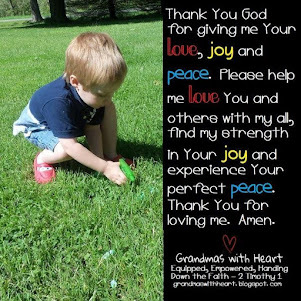 . . ministering to the kids?" and "How about impact . . . are you seeing the results you hoped to see?" Shows how the primary "responsibility" of Children's Ministries is to reach children for Jesus and help them become people who go and reach and disciple others. Raises serious questions about if we (Children's Ministries around the world), are succeeding in this primary responsibility, or if we have lost focus and "missed the point". Asked three additional questions; "How has the culture overwhelmed us? ", "Have all the changes, innovations and new resources made us more effective? ", and "Are we producing the product (kids who are committed disciples) Jesus called us to produce?" For their research, they intentionally questioned Children's Ministry leaders who used AWANA as well as those who did not. 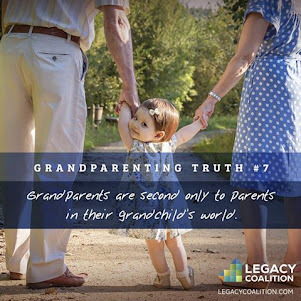 More than 850 people responded to the questions in this research bringing to light ten findings. 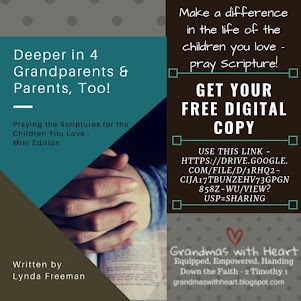 Each finding is explained, survey results showed and summarized with questions for Children's Ministry leaders and volunteers to think and talk through. 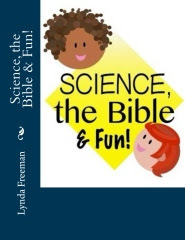 Book ends with explaining three possible solutions and how the surveys were taken and evaluated. 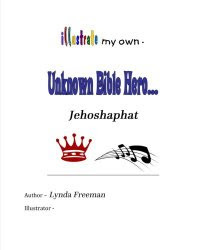 The Authors say; "We must pause, as the Children's Ministry community, and ask ourselves, 'Am I simply running Children's Ministry programming? Or am I making disciples of kids, parents and leaders?' We (you) got into the ministry because you wanted to reach and disciple kids with the gospel . . . The waves around us need not sweep us away from our high calling to faithfully impact kids and families for the sake of Christ." 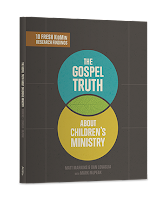 I agree with the findings and found the research in The Gospel Truth About Children’s Ministry to be very interesting. As I've been writing about for some time, it is very possible many of us have become distracted and lost focus, but we do not have to remain in this place. I appreciate how AWANA researched, evaluated and clearly presents the findings of their research to help us all understand where we are in Children's Ministry and help us, "catch our breath" and refocus, so we are effective in reaching children and families with the Gospel and equipping them to become disciple makers. 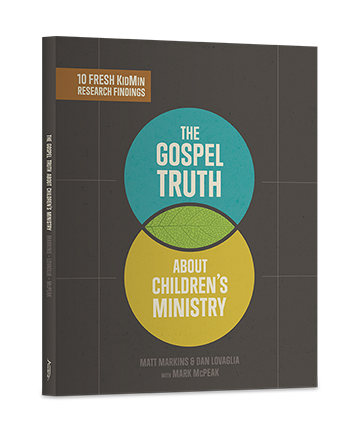 As AWANA says; "This fresh research will equip leaders and their ministry teams to make the kind of changes which are necessary to reach this generation of kids - and beyond." 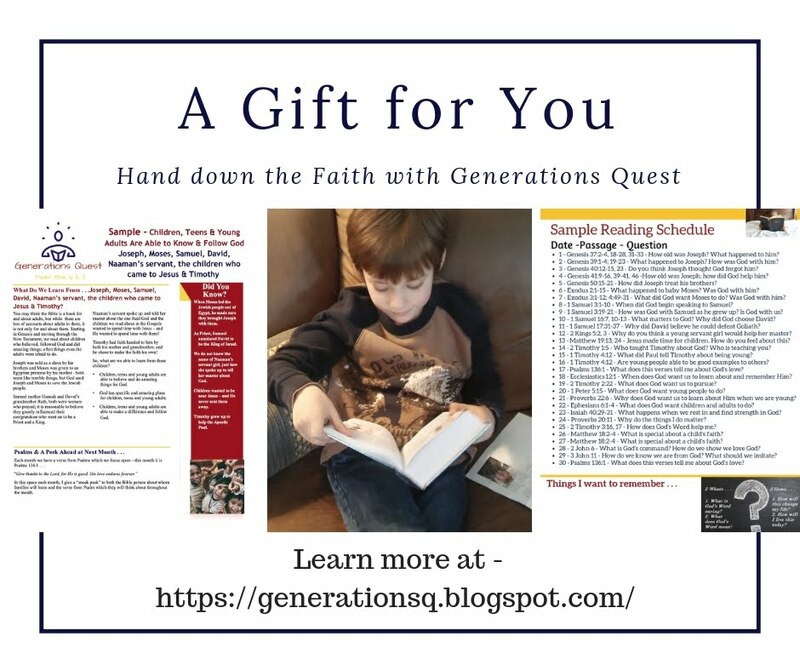 Take time to read The Gospel Truth About Children’s Ministry and use the information to help you evaluate where you are, where you want to be and how to get there. 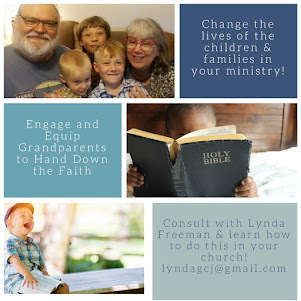 Once again INCM shows how they are committed to helping your Children's Ministry not just find resources to use with the children, but to put in your hands the materials you need to help you keep your focus, so you are genuinely effective in your ministry to children and families. Dispatch Box #3 definitely does not disappoint!